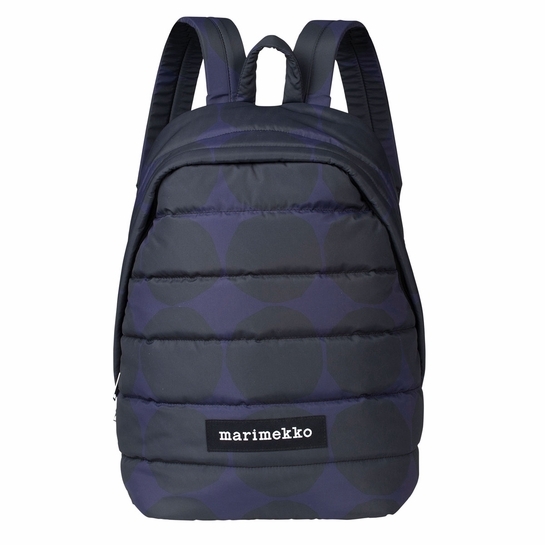 More about Marimekko Kivet Lolly Indigo / Black Backpack The Marimekko Lolly Backpack is as cute as it is comfy. Made from padded polyester ideal for the wet-weather season, the quilted carrier can tote essentials from work to weekend. 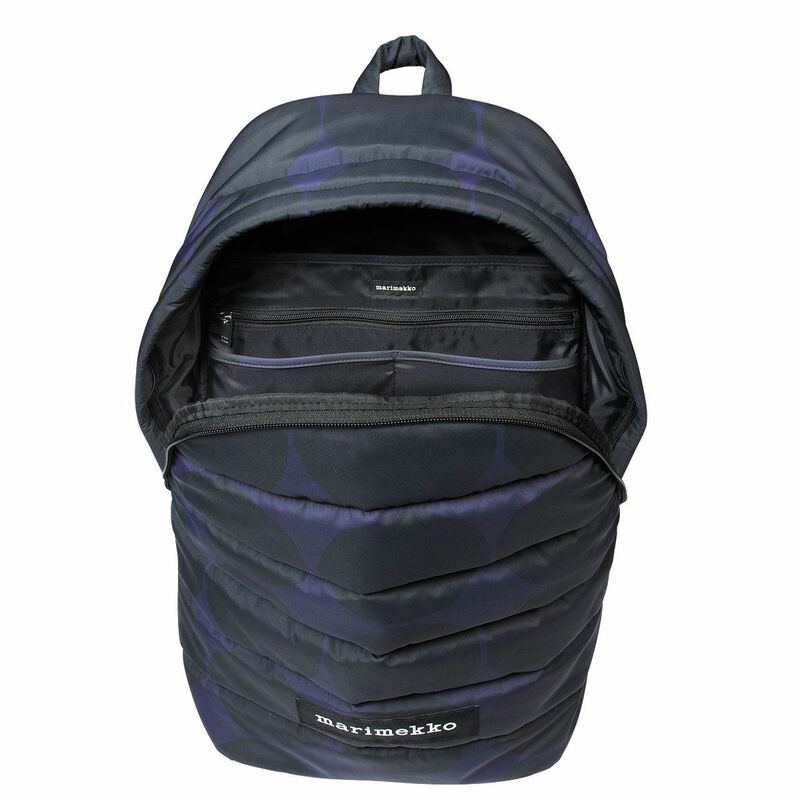 It features adjustable shoulder traps and a zipper pocket on the back panel. 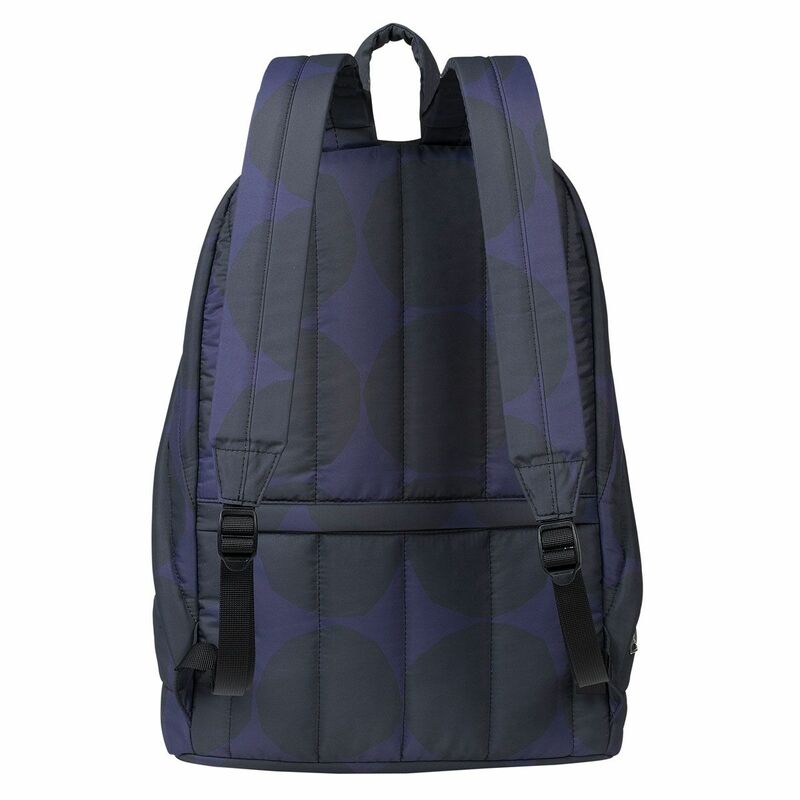 Inside, find a padded pocket perfect for a laptop, as well as three other pockets (one of which is zippered.) The exterior is covered with the Kivet (Stones) pattern by Maija Isola in an indigo blue and black; the lack of contrast allows it to work as a solid and mix and match with other prints in your outfit. 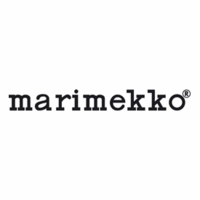 The front also has the Marimekko logo for a modern, minimal look. Care: Hand wash. Do not soak. Smaller than I thought , but the best use of space I've experienced in a backpack International; travel is a big part of my job , so finding a backpack that is big enough to safely carry a laptop but small enough that do not feel like a sherpa in Nepal is a constant challenge. 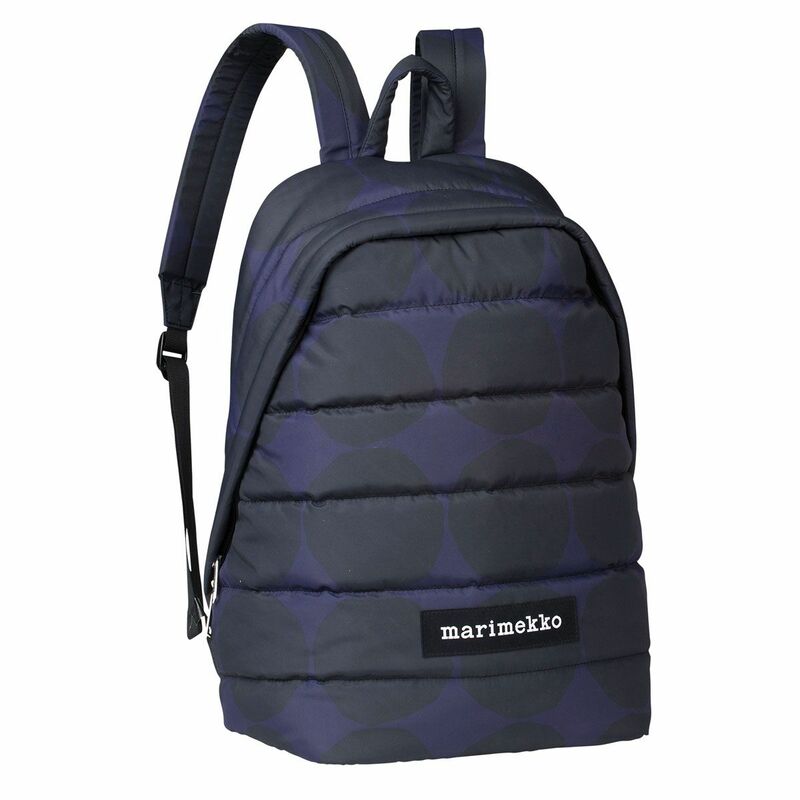 The back zipper pocket is genius for ease of use and security. ConsI wish the straps had more robust padding , laptops and all the cords are heavy.